Hear ye, hear ye, announcing this year's Beauty Trends straight from the runways and top lifestyle resources. Click READ MORE and check out this year's top Beauty trends! - This classic look takes center stage in this year's Spring and Summer makeup looks. Oh, yay, that means I'm "in" this year because to be honest, this is the only eye makeup look I put on all the time! 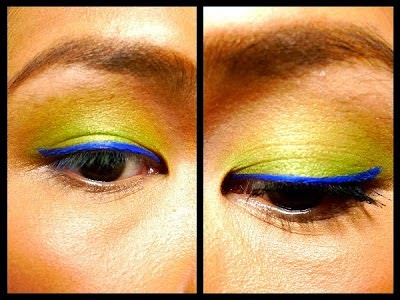 - Spring and Summer may be all about being fresh- faced, but this doesn't mean you can't swipe on a neon green or electric blue eyeliner to break a monotonous look. 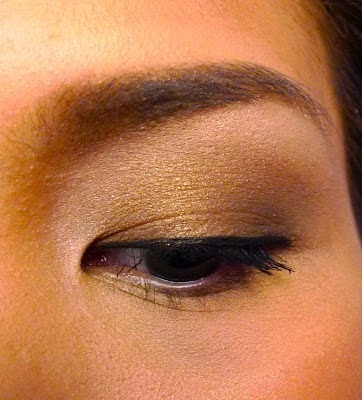 Trust me, a pop of colored eyeliner looks gorgeous on clean makeup! 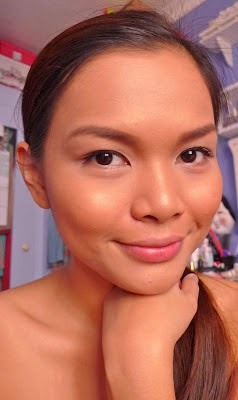 - 2015 wants us to challenge our skin care habits and routines with this look: Minimal foundation, skin that projects through makeup, and just a touch of bronzer to warm up the complexion. - Marsala may be the color of the year, but even beauty experts agree that it's not a favorable color for the eyes, unless you have the guts to pull it off. Purple is the closest thing to sporting this year's IT color on the eyes! - Especially Orange lipsticks! This look will never go out of style and we'll be seeing more of it once more this 2015. 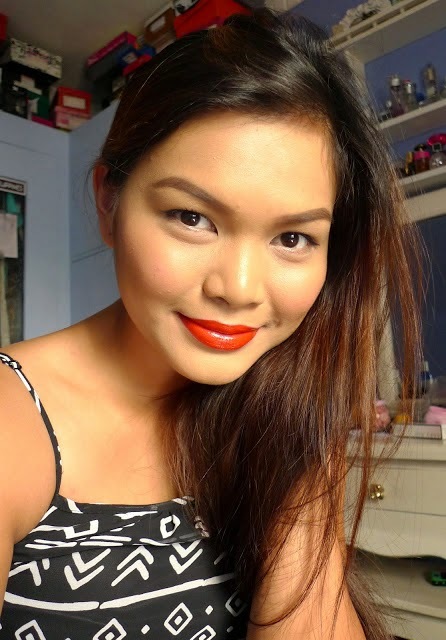 Time to hoard grandma's vintage orange lippies! 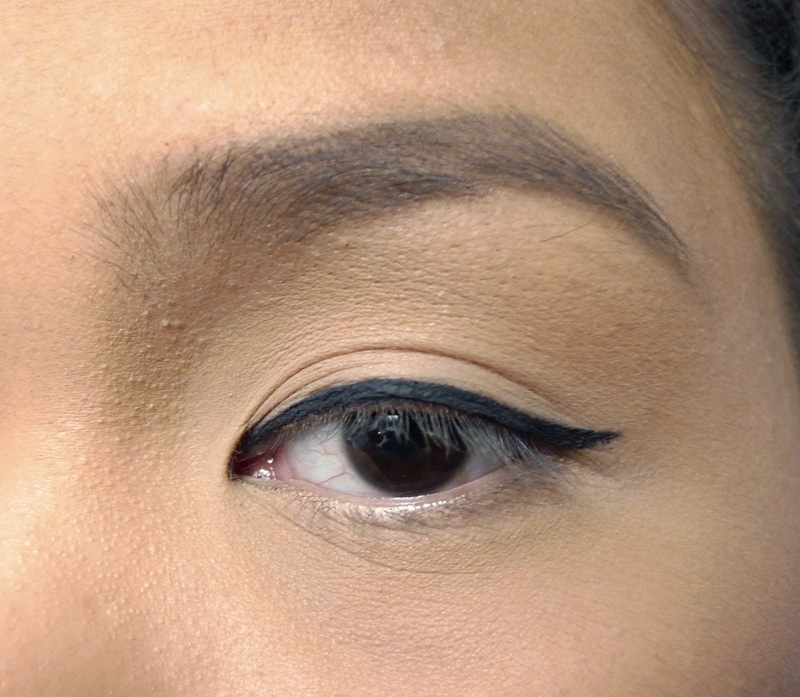 - Say goodbye to Graphic Eyeliner looks because the classic, clean winged line is back! - To put some sense into your Messy Hair look, try a neat cut like LOB, an acronym for Long Bob. Not everyone can sport short hair, but surprisingly, this modern take on the classic Bob looks good on almost anyone! - Sounds like a product straight from Dragon Ball Z, eh? Currently a potential beauty superstar in Korea and a bomb waiting to explode in the other parts of the globe, a Finisher acts as a sealant for all the skin care products you have just applied and is used specifically during daytime. Is it a primer? Nope. Is it a moisturizer? Nah. Is it an SPF product? Na-uh. It's a Finisher, a product all on its own. I'd love to see more of this product in the coming days or months! I want to get ahold on the finisher!!! Pasok na pasok din ako sa mga beauty trends this year, ah! Haha! Love you, Ms. Martha! I missed visiting and commenting here!!! Ooh excited about those finishers. Especially for oily girls like me. Looking forward to reviews on this. Glad to know that a winged line is still on trend. This is my everyday go to look. Instantly makes you look more professional and put together. I don't know how to rock purple eyes but I do love my oranges! I love the fact that 2015 is all about the skin and being natural. It's like the year is telling girls that we don't need to do a lot to follow the beauty standard and just be ourselves! Because not everyone has perfect straight hair or clear, bright skin, but 2015 is telling us to show our uniqueness off! Looking at all the trend forecasts, I'm hoping 2015 will be my year. I like all the trends you listed and a lot of them are my go-to looks. (Brown eyes, purple shadow, pop colored eyeliner, messy hair... Though that last part I do unintentionally. Haha. Sabog lang talaga hair ko forever.) It's exciting to see.